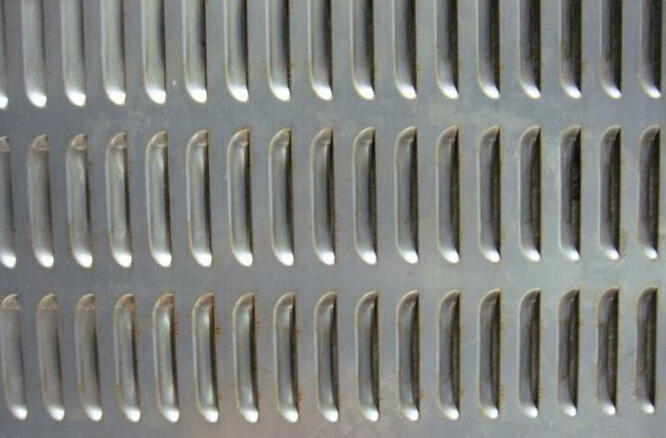 Perforated acoustic panel Effective to solve the environmental noise, When the sourse of the noise in designated sound-absorbing range, the noise pass through the acoustic panel , Sonic reflection be absorbed,Volume Down, It's widely used in odeum, Large meeting room, opera house, Theater the cinema, big power station, Petrochemical Factory, cement plant etc. 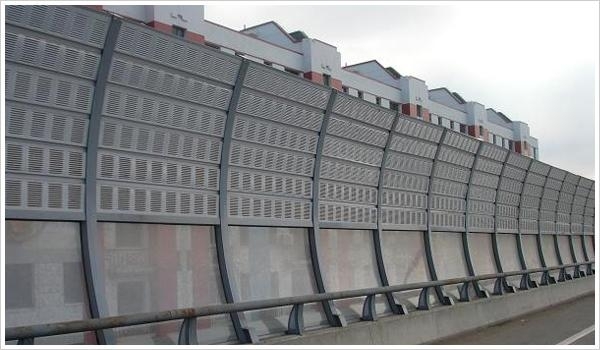 Looking for ideal Highway Noise Barrier Metal Manufacturer & supplier ? We have a wide selection at great prices to help you get creative. All the Perforated Sound-absorbing Board are quality guaranteed. We are China Origin Factory of Perforated Sound-absorbing Board Price. If you have any question, please feel free to contact us.